Trivia Tuesdays with Trish; Happy Hanukkah! Every year, millions of Americans celebrate Hanukkah. It’s one of the most recognizable Jewish holidays. 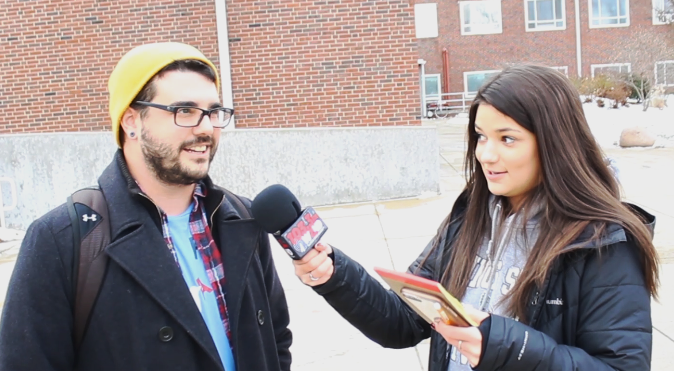 For this week’s episode of Trivia with Trish, we went out and quizzed people on the famous Jewish tradition!